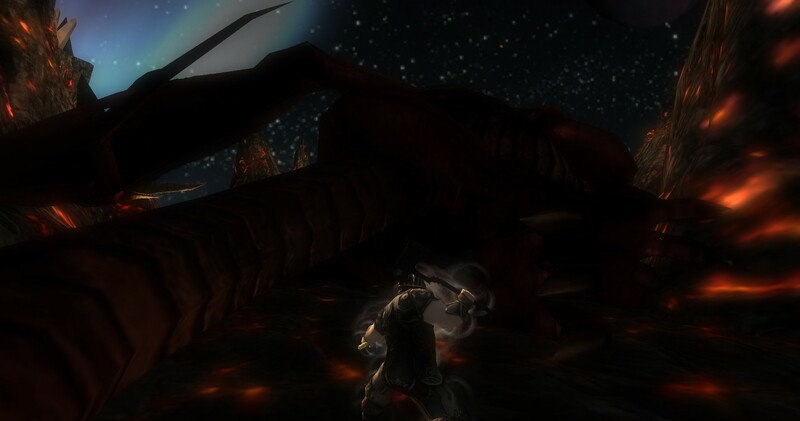 This entry was posted in DDo and tagged Dragons, Von. Bookmark the permalink. Thankyou, i’ll be here all week..